Kim moved here with her family in 2008 from Anchorage, Alaska. She is married to Darrell, who teaches at the primary school. They have three grown sons, Seth, Drew and Joshua. They also are the proud owners of a schnoodle named Bert and a black cat named Boo! 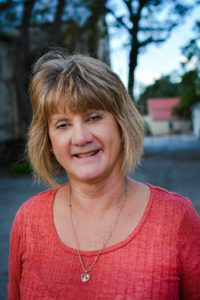 Kim has been in early childhood education for over 25 years. 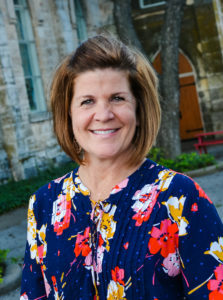 While in Anchorage, she served for 17 years at Anchor Lutheran School as a teacher, assistant director and head of the early childhood department. 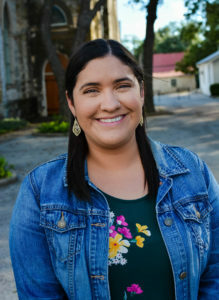 She has served as Director of Bethany Preschool, lead teacher and assistant director of Kindernest, and is currently the Director of Kindernest Montessori School. 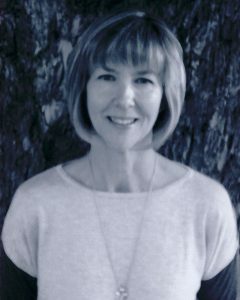 My name is Debbie Loth , I was born in Fredericksburg on April 8, 1961. My parents were Elgin and Doreen Kusenberger. I have one younger sibling, Donna Rees. I have two boys, Logan and Neil Loth I have been a member of Holy Ghost Lutheran Church all my life. 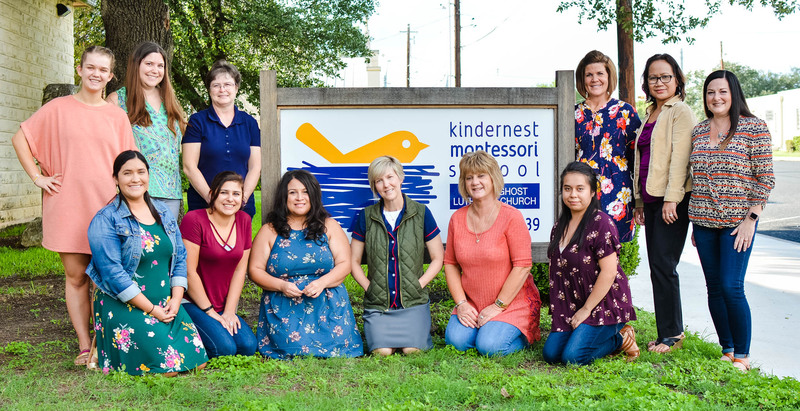 I started working at Kindernest in August of 1997 to May of 2005. During that time I was a stay at home mom, a substitute teacher and a teacher aide at FISD. In September 2009 I returned to Kindernest and have been there ever since. I was born in Waco, Texas. My family moved here 28yrs ago, and I will always consider the Fredericksburg community my home. 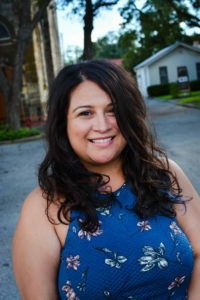 After graduating from Fredericksburg High School I moved to Austin, Texas for 6 years. I have 12 years of childcare experience, 5 of those years have been at Kindernest. I am incredibly blessed with the support and many friendships I have gained from the Holy Ghost community. I will always be grateful for my time here! In my free time I can be found dancing, cuddling up with a good book, or camping. I visit a new state park every month and I am looking forward go a 4 day backpacking trip at Big Bend National Park this Spring! I am Kimberly Brasher, aka Kimmy, Kim, and Mommy. Born and raised in Texas. Wife for 22 years and counting to Jeff, and Mommy of 4 kiddos. 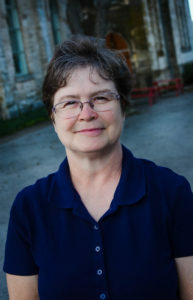 Pediatric/NICU/PICU/school nurse for 22 years (and counting), and served as children’s minister for 9 years. My husband and I have always served children and families. I am all about kids and sharing Jesus with them, it’s my passion! I am constantly seeking God’s plan! I grew up in Duncanville, Texas, a suburb of Dallas. I attended The University of Texas in Arlington. Prior to our move to Fredericksburg in 2014, I enjoyed a fulfilling banking career with Inwood National Bank in Dallas for twenty five years. I currently serve as a Pre-K Teacher at Kindernest. What a blessing! My husband Dale and I have two beautiful children, William (7) and Camille (32). In my spare time I love spending time with family, daydreaming about food, dancing, picnics and long walks on the beach. 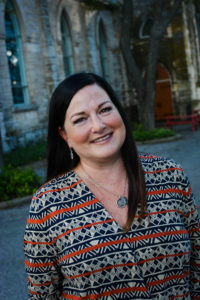 Rhonda Pollard is originally from a small town in Kentucky. She is a wife of 35 years, mother to two adult children and grandmother to one grandson. She met her future husband when he was attending a military school at Ft. Knox, Kentucky. As a military spouse she traveled and met many interesting people. Her husband retired from the military in 1997 and they moved to Tyler, Texas. They lived in Tyler for 18 years. They retired and moved to Kerrville in 2015. For the last three years, they have enjoyed their time with their grandson and living in the Hill Country. Hi, my name is Miss Lindsay, and I have worked at Kindernest for only a few weeks. 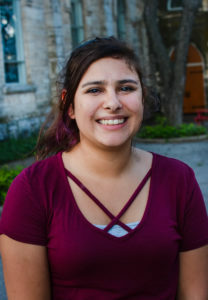 I chose to work at Kindernest because I love kids and want to one day be an elementary school teacher. Outside of Kindernest, I go to school at Northwest Vista College to get my basic towards my teaching degree. For fun I enjoy Bowfishing, panting, reading and taking drives around the Hill Country. Hello, my name is Tiffany Sanchez. I was born and raised here in Fredericksburg. I absolutely loved growing up in Fredericksburg and I knew I would eventually want to move back. After graduating high school, I moved to San Angelo where I attended Angelo State University. I got my bachelors degree in early childhood education. I always knew growing up I wanted to work with children, and what better way than become a teacher! While going to school, I was able to find a job at a daycare facility where I could get even more experience working with children! After graduating Angelo State, I decided it was time to move back home. I moved home in March of 2015, and a few months later saw Kindernest was hiring. 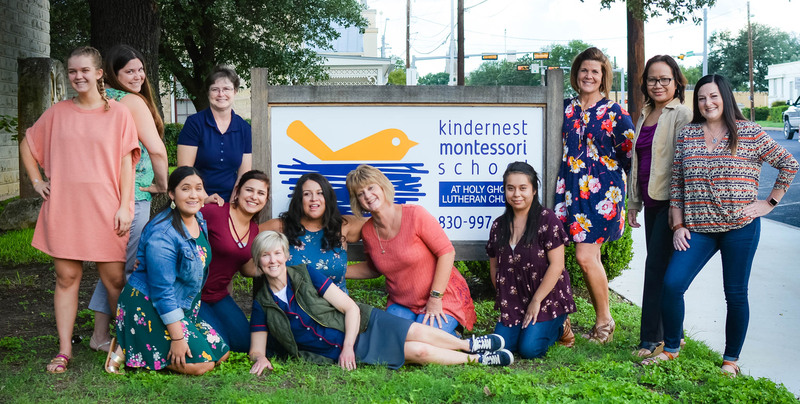 I started working at Kindernest in August of 2015 and have been here since! I am one of the 4 Pre-K teachers and I love teaching Pre-K. I absolutely love working at Kindernest! It is the best job I have had throughout my life. All the people I work with are some of the nicest people I know and I consider them all my family! I am truly blessed to be a part of this amazing school! When I am not working at Kindernest, I love spending time with my family and friends! Getting to spend time with family is one of my favorite things to do. I also love shopping, being outside, and reading.